Try this calming gentle relaxation yoga class for the perfect wind down. We start and end each Restorative yoga class with deep relaxations. 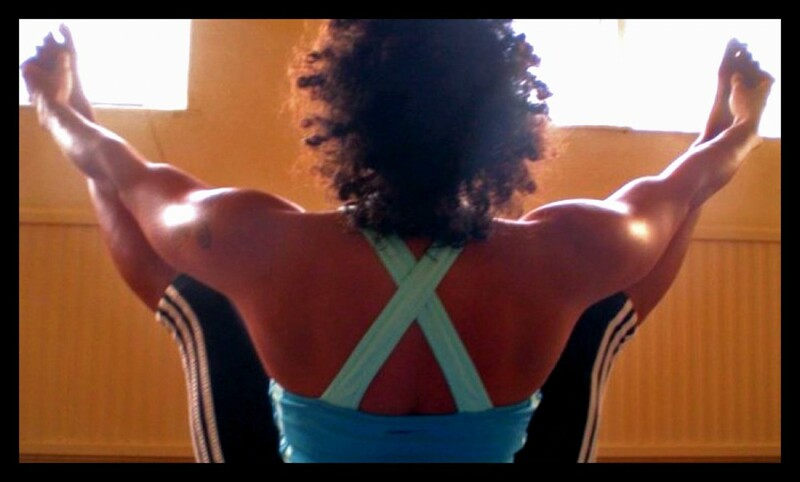 In between we use classic yoga postures to gently stretch and tone. I give lots of alternatives for each pose so everyone can participate. This is a great class to try out yoga. We have mats at the Mill, so just turn up and join our small friendly class. 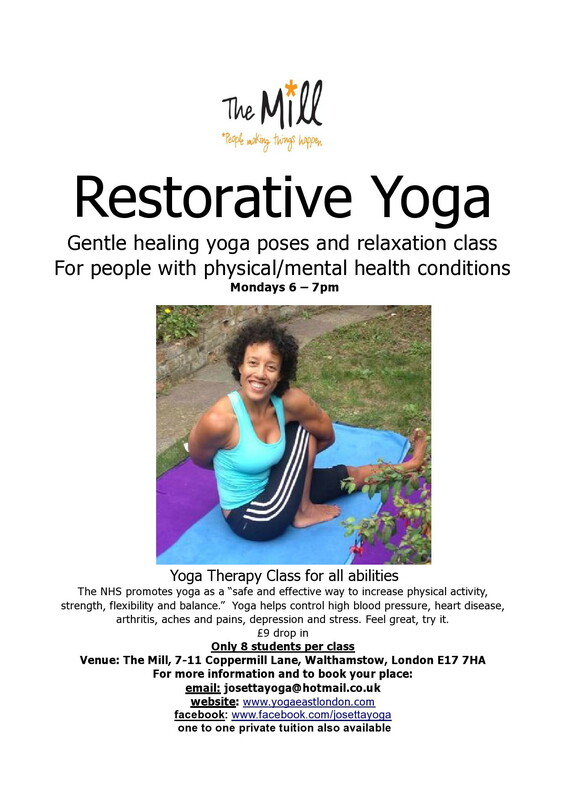 This entry was posted in east london, London, relaxation, the mill, walthamstow, well being, yoga, yoga therapy by josettayoga. Bookmark the permalink.